Hello. My name is Lawrence Lee Lane and I have created a new image of fitness: a body that looks great, feels great, works perfectly at all times, and doesn't get old, weak, and feeble. The purpose and goal of my physical education program is to liberate humankind from the perceived notion that fat, sickness, and aging are inevitable. The core values of classical exercise are truth, love, and honor of the human body -- reverence for the findings of pure exercise science. I seek to teach the true unfettered knowledge of human anatomy, physiology, and exercise. I own GymStudio, a private personal training gym located in Dallas, TX. Please contact me if you want a great body, and information on how you really can have the fountain of youth. This is a guidebook for personal physical education. These are the directions for an ageless human body. Not only is it possible to avoid looking and feeling old, it is simple to learn and master a how-to skill set for proper care and maintenance. This is a program of exercise created by a man who has succeeded thus far. He describes philosophy and method in simple text and video. The research and design has been refined from more than 40 years of professional practice. This book is alive. Notification of content updates are included. There is no less stress than in private lessons. Enjoy learning fitness. Everyone wants exercise to work. We want to lose weight. We want to look good. The only problem comes when exercise is difficult, injury-prone, and includes lackluster results. It is impossible to stay motivated with unfulfilled expectations. We all stop. Lawrence Lee Lane took his love for the arts and sciences of the human body, and never left the study and practice of human development. Exactly how exercise produces results remains the subject. Teaching in clear and concise pieces of knowledge is the easy way for anyone to learn and understand. This book serves as a declaration of exercise with the definition, purpose, and procedure always blended into each how-to sentence. A self-help introduction to the philosophy, psychology, and step-by-step instructions of exercise that produces results. Success is per workout, when exercise works. The greatest gift you can ever give yourself is learning how to make your exercise work. You can definitely have a better body, and be the best version of yourself daily. With beautiful images, access to a video library, and well-composed guidance, let The Art Of Exercise take you where you want to go! Accomplished pianist and personal trainer Lawrence Lee Lane created The Personal Training Show to share his love of fitness with others. An artist with the piano and the dumbbell, Lawrence skillfully combines the two disciplines for a presentation of beauty and precision. As with classical piano, classical exercise is studied, practiced, and refined. As an exercise physiologist/researcher/trainer, I have spent years working with hundreds of bodies, dozens of techniques, and reams of research. My first goal has always been to create a beautifully shaped and proportioned body for each and every client. It's a great way to stay in business! But there is more to lifespan than just "good looks". For this reason we choose to place great importance on perfect health, or as we refer to it, the fountain of youthful potential. Now in his 40th year as a personal fitness trainer, Lawrence Lee Lane personally embodies the cumulative effects of exercise; otherwise known as 'the long term effects of fitness'. Lawrence took his love for the arts and sciences of the human body, and never left the study and practice of human development. Exactly how exercise produces results remains the subject. I've been training with Lawrence for almost three years. After having followed many exercise programs, used other trainers, as well as trying various techniques to stay in shape to get fit, I can truly say my results with his program have been nothing short of extraordinary. Personal Training with Lawrence has opened my eyes to a whole new world of fitness. Lawrence is an absolute joy to work with, and has an uncanny ability to create a mental image of the exercise to be performed which makes its execution easy. The changes in my body and my overall level of fitness are amazing. Lawrence lives fitness. He is an example and an inspiration, aside from being highly trained and qualified. Clients feel his sincerity. He is not one to advocate one thing but practice another. This makes him tremendously effective at training others to change their lifestyle towards complete fitness. His integrated approach to diet, exercise, and personal style has made change exciting and rewarding! We know Lawrence has influenced our lives in a very positive and healthy way. He is absolutely masterful at teaching the mechanics of a given exercise such that the movement is performed in a manner that maximizes the desired conditioning effect while minimizing stress and trauma. His methods work, his ideas are brilliant. He makes the difference between success or failure in the achievement of personal fitness goals. 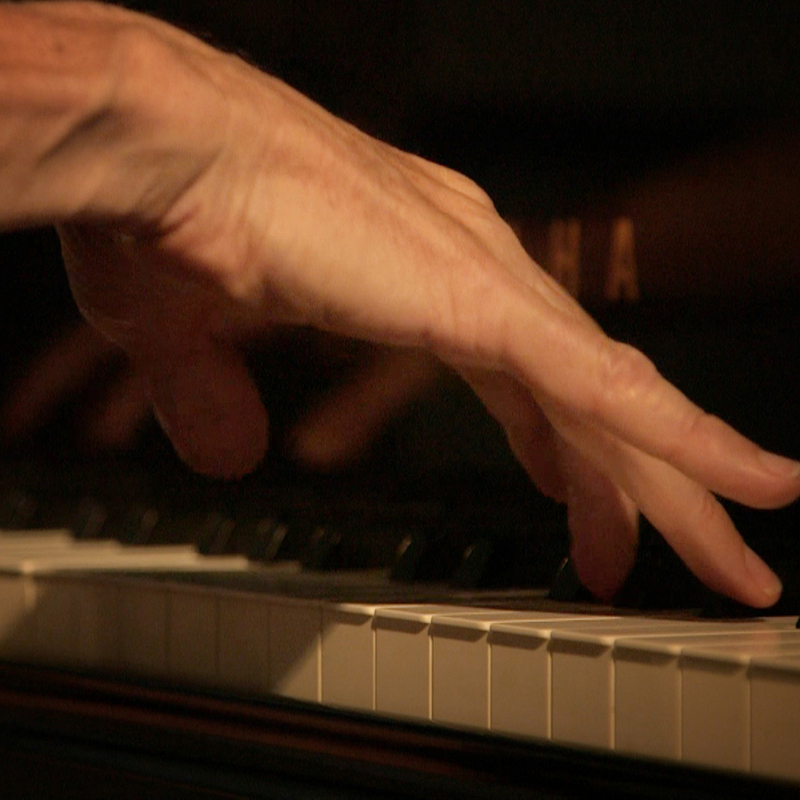 Since 1961 Lawrence Lee Lane has played anything with a keyboard and has composed consistently. From classical piano solos to modern electric shorts, each track is a journey of its own. Press play and enjoy the ride.